'Fire in the belly but ice in the brain' is possibly the best phrase to describe the captain of a cricket team. When a player is chosen to be at the helm of affairs, he needs to raise his own game in addition to inspiring his team to perform well. Mental fortitude, the art of effective communication, emotional discipline, self-confidence, people management skills and knowledge of one's craft are the attributes that make a laudable skipper. Many admirable leaders graced the gentlemen's game in the 140 years of its existence. Now, let's have a look at the five such captains who led from the front by scoring most international centuries in a calendar year. In the year 2007, Sri Lanka skipper Mahela Jayawardene struck seven international hundreds across formats and became the first and only batsman from his country to get as many hundred-plus scores in a calendar year. In 45 matches that he played in 2007, Jayawardene scored 2230 runs at an average of 51.86. Jayawardene took a special liking to Bangladesh and England that year, scoring two tons against each of them. His highest score of the year came in December, during a Test against England at Galle. 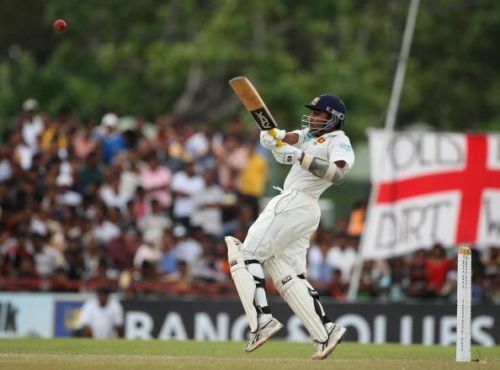 Jayawardene remained unbeaten on 213, his fourth double hundred in Tests, and the match was eventually drawn.